The zero waste movement is gaining momentum. And rightfully, so. Our planet is in trouble, and with major world leaders pulling out of climate accords, it’s easy to feel helpless. Fear not, you can make a difference. After reading Zero Waste Home by Bea Johnson, I was inspired to reduce waste in my home. I would love to be completely zero waste, but I realize that will take time to get there, so for now, I’m reducing what I can. It starts with becoming more intentional. 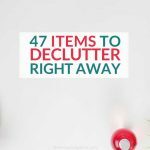 By thinking consciously about what you need to buy, you can make the switch over to reusable items, buy used or see what you already have at home that might do the same job. Remember the three Rs – Reduce, reuse, recycle (and repair when possible)! 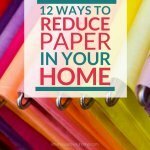 Basically, you do all you can to eliminate waste in your household. 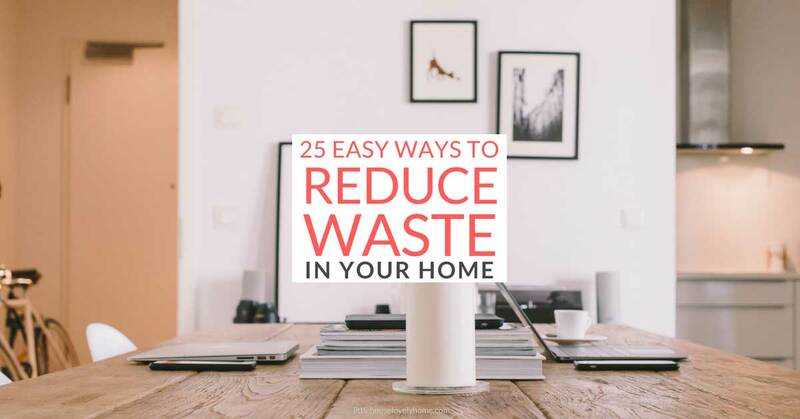 Below you will find a list of tips to help you reduce waste in your home. These are simple and basic ways for you to begin to implement the zero-waste lifestyle. Work on a few of these at a time and before you know it your zero waste lifestyle will be in full effect. 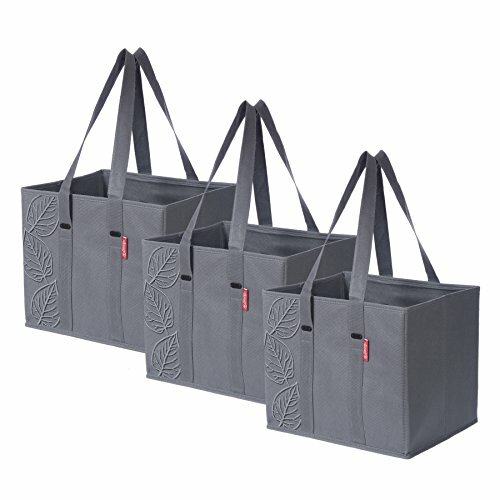 Take your own reusable grocery bags when shopping, or check out these strong, foldable shopping boxes. Take your own travel mug or keep cup so you can fill that up when you need a coffee on the go. Buy mesh produce bags for shopping so you don’t use the plastic ones. Use cloth pads for cleaning around the home. Use a safety razor and shave soap bar instead of plastic toss razors. Shop bulk bins at the grocery store and use reusable bulk bags, then place in containers at home. Get compostable toothbrushes to replace your old ones with. Invest in reusable sandwich and larger size bags, great for lunches and snacks. Use 100% recycled and unbleached toilet paper. Create a minimalist wardrobe and shoes. Shop second-hand for clothes and other items when you can. Make your own laundry soap and household cleaners, and put in reusable containers. Washing laundry once a week saves energy costs. Air dry clothes on a line outdoors (my fave is this Brabantia Lift-O-Matic) or even indoors. Download books onto a Kindle or Smartphone. Same goes for movies, download or stream them instead of buying DVDs. Cancel paper bills and go to using direct pay or e-statements. Hit up the library to borrow books and more or buy them on Kindle. As you can see this is a list to slowly get you started. Some of these you might already be doing, and that’s awesome!